I create experiences and memories with my voice. For me, singing is about connecting an audience to that true emotion of the occasion whether it be joy, celebration, love, or grief. Contact me for availability and a free quote today! Gina traveled from Columbus to sing at our Christmas party and was delightful! Would highly recommend her! Thank you so much, Linda. Was a pleasure being a part of your holiday festivities! Gina provides clear communication throughout the entire process. She is ready and able to fulfill your needs for your event/gig with no hand holding. Just two preliminary calls (one upon hire and one within a week before the event) will ensure that you stay informed but happy. 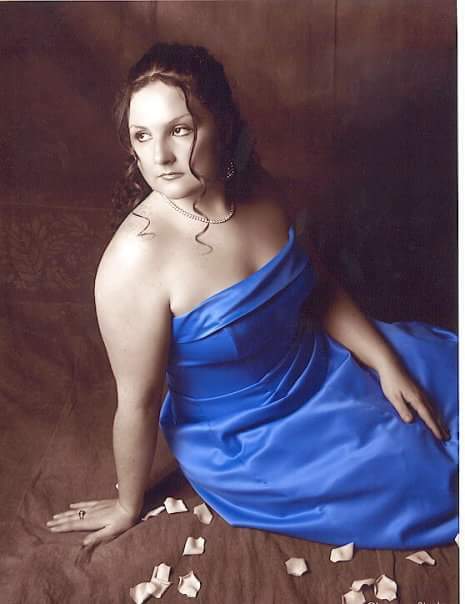 Gina is a classically-trained singer with a Bachelor's degree in Music from Westminster Choir College and a Master's degree in Performing Arts Administration from NYU. She has over 12 years of professional vocal training and the business savvy to coordinate with clients in a professional and reliable way while still delivering excellent performances as a vocalist. As a solo singer, it is easier to set up a staging area. All equipment needed is provided by Gina including microphone, amplifier(s), computer system for backtracks. WiFi at the venue is preferred but not required.